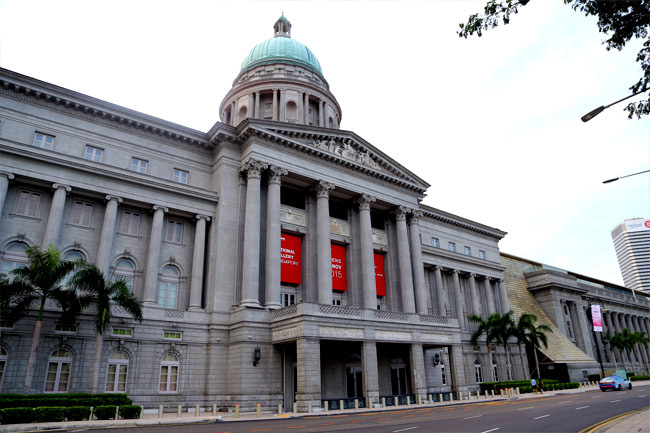 The National Gallery located at the former Supreme Court of Singapore, will house the world’s largest public collection of Singapore and Southeast Asian art. 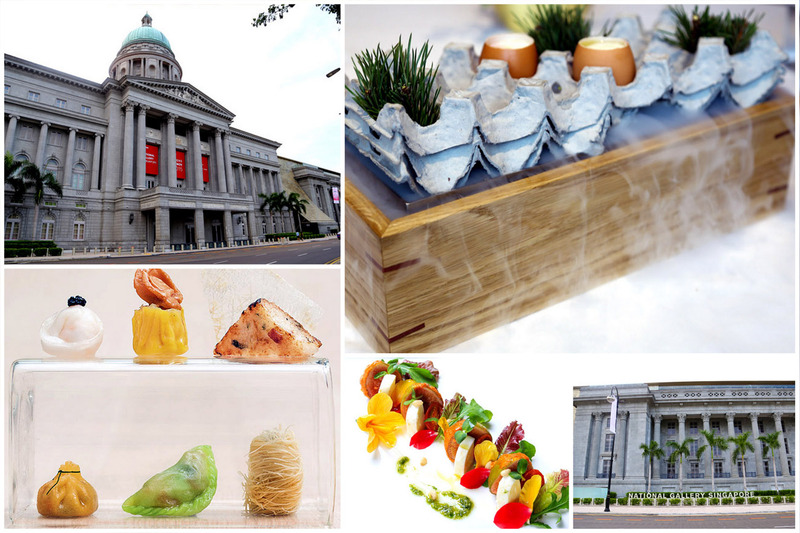 Other than the pieces of art, the National Gallery must have spent quite a bit of time curating the dining concepts to be launched in its premises. [Updated] Free Entry! As part of their Opening Celebrations, all visitors will enjoy free admission from 24 November to 6 December. Tickets are required for admission into the Gallery Buildings. Full details on ticketing here. 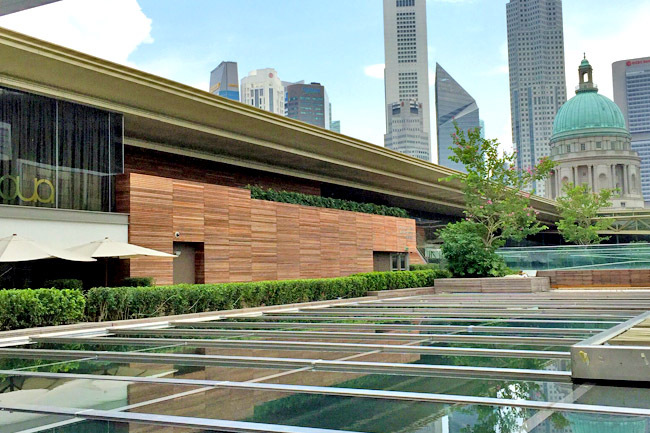 There is a variety new-to-market restaurants, all opened by well-known restaurateurs or groups – Aura, Odette, Yàn, Smoke & Mirrors, National Kitchen by Violet Oon, SAHA and The Altimate by The Padang FNB, and The Gallery & Co done in collaboration with Unlisted Collection. 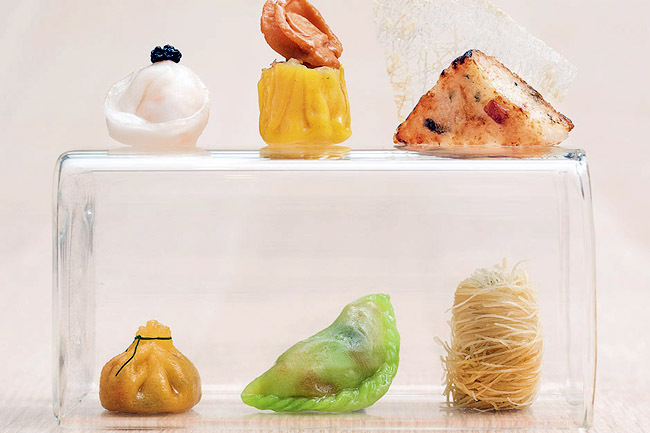 Odette is a fine dining restaurant inspired by and named after by Chef Julian Royer’s grandmother Odette. 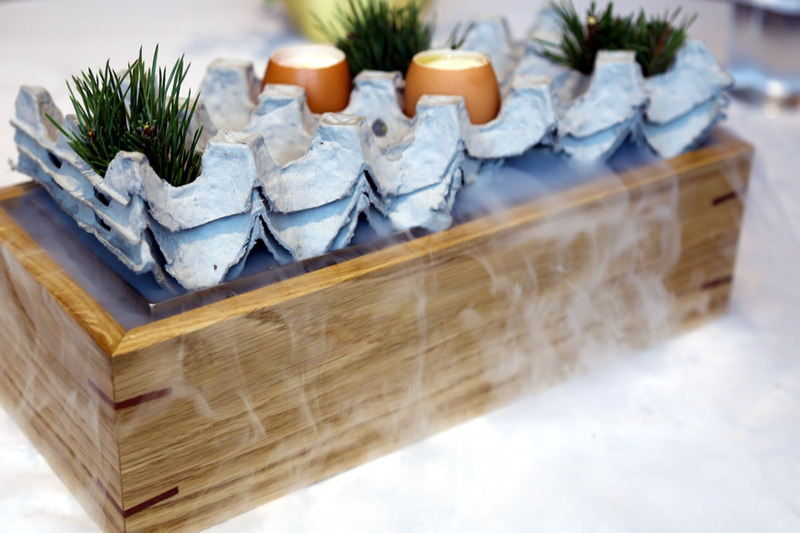 Using classic French techniques, Chef will expand on his produce-driven cuisine to showcase the best seasonal ingredients from around the world in their purest form and flavours. 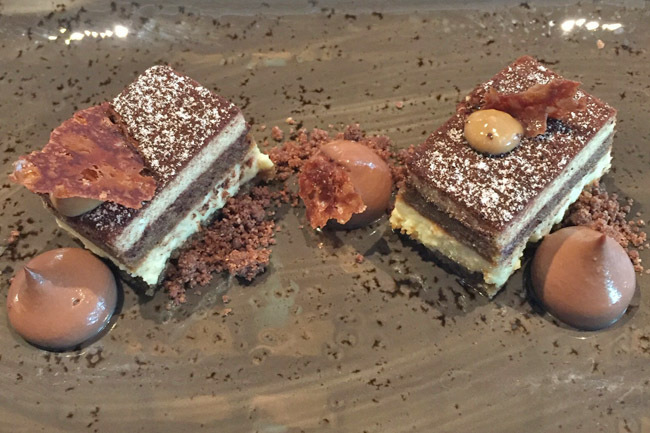 A 4-course menu for lunch is at $88, while the 6-course tasting menu is priced $128. Vegetarian option is available. 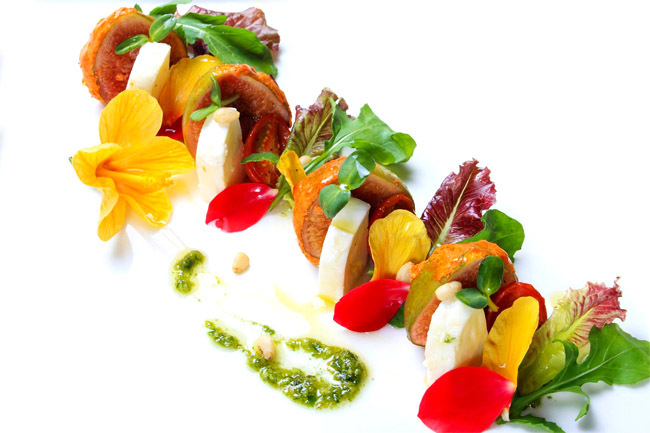 The restaurant side serves classic Italian cuisine of antipasto, pastas and wholesome mains. A 3-course set lunch is at $32++, 4-course dinner of a collection of the restaurant’s signatures at $80++, and weekend brunch with free flow Prosecco and Bellini at $98++. The Aura Sky Lounge boosts of an outdoor terrace with a fantastic view. We hear good things about its free flow Salad Bar with a Mediterranean slant, priced at $18++ per person. Available weekdays 11:30am to 2:30pm. SAHA and The Altimate by The Padang FNB SAHA is located at level one of the Supreme Court Wing, and will serve modern Indian cuisine with an innovative interpretation by renowned Chef and Chef Patron Abhijit Saha. 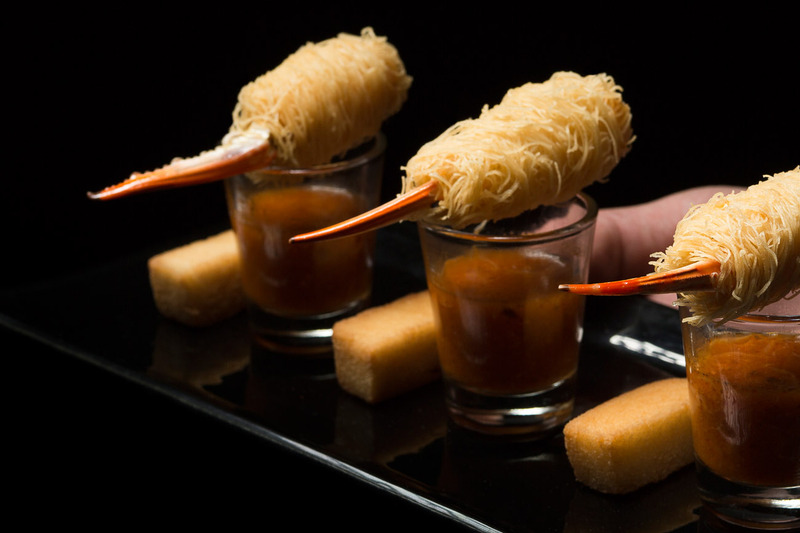 Violet Oon has been described as “Singapore’s Julia Child”. 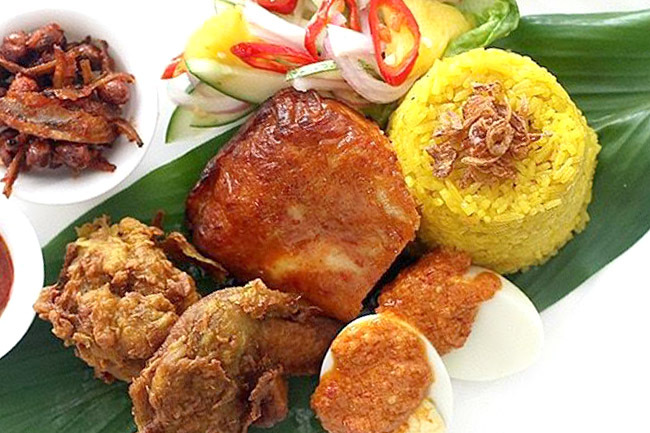 Her traditional Nyonya dishes are some of the must tries in Singapore, because they are unique, hard-to-find, time consuming to prepare and contain an explosion of tastes. Greatly appreciate your latest Update. Recently, read related article by Her World.